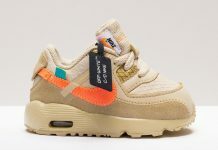 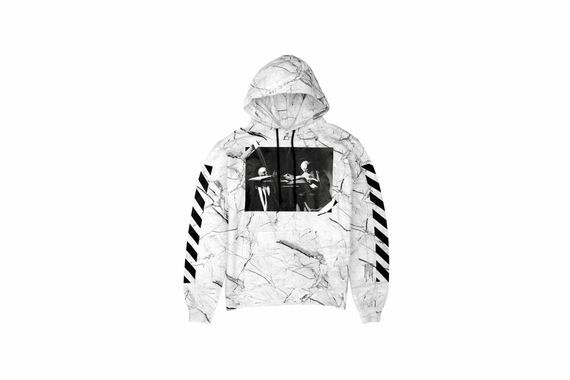 Virgil and crew have once again dished up a collection of striped goods, this time in collaboration with I.T and the resulting pieces will have you falling right in line at your next sneaker event/rap concert/just hanging around a store. 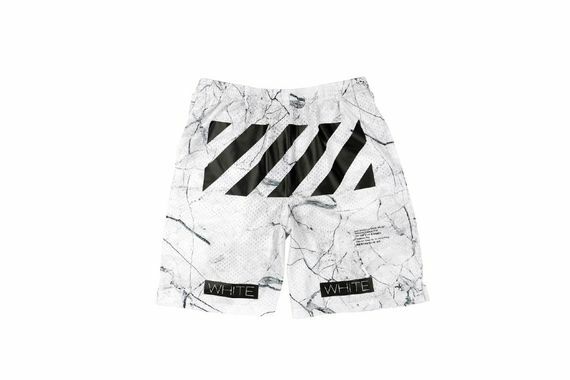 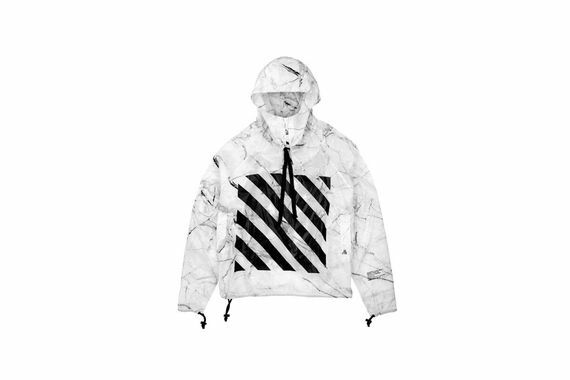 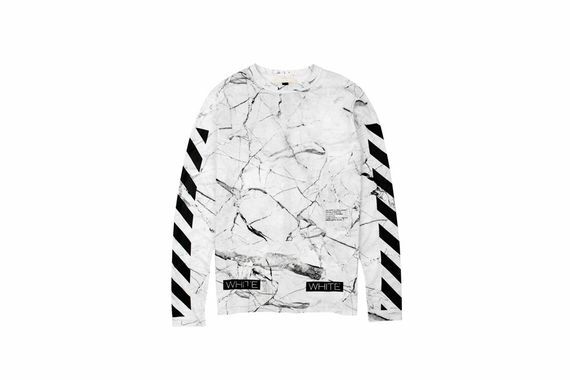 The faux marble effect on these pieces in interesting, paired with the infamous striped OFF-WHITE motif and some bold graphics. 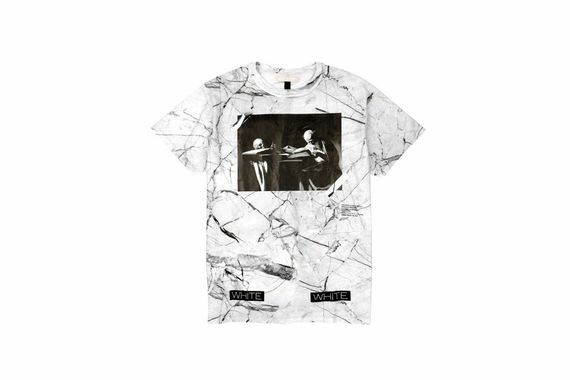 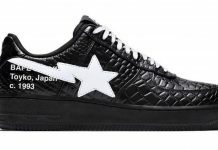 The collection honors the opening of I.T’s newest local, and expect to see the items there soon.